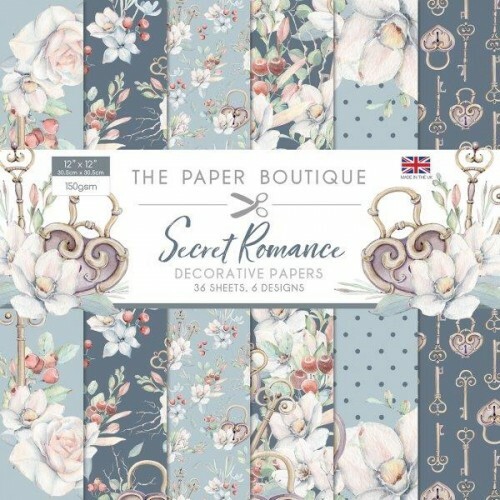 The Secret Romance Paper Pad is the perfect assortment for making stunning handmade cards and pretty papercrafts. The paper pad includes 12''x12'' 150gsm 36 decorative papers and 6 of each design. 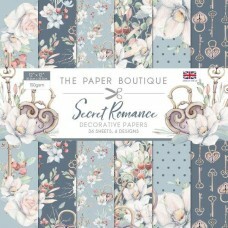 This paper pad will be ideal for scrapbooking, mixed media, art journaling, die-cutting and card-making. The variety of coordinating patterns will bring a charming decorative touch to your crafts.